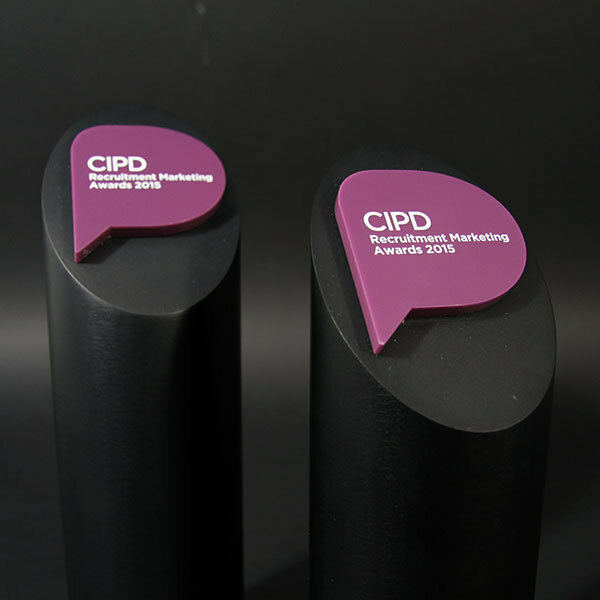 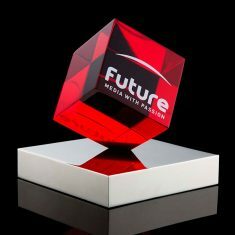 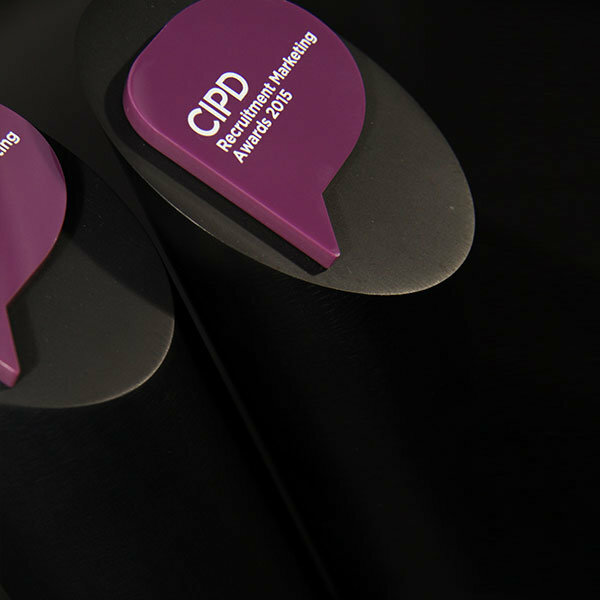 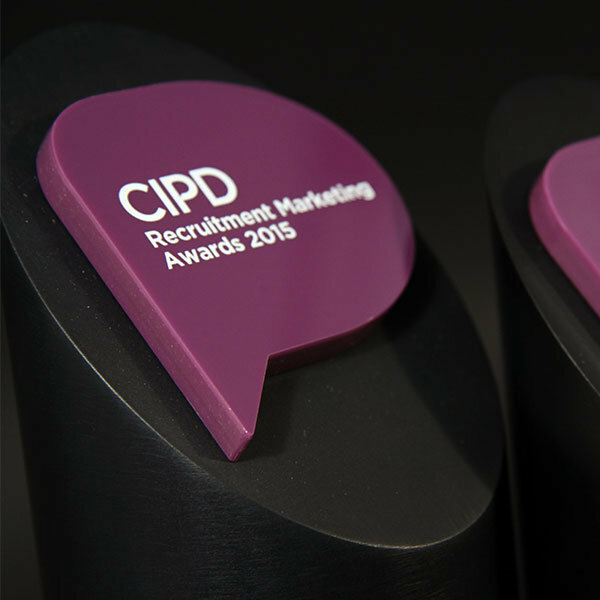 Laser cut purple acrylic combined with a black anodised aluminium cylinder to form this impressive bespoke award. 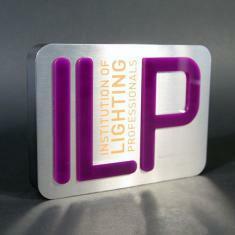 The acrylic is printed with the event logo. 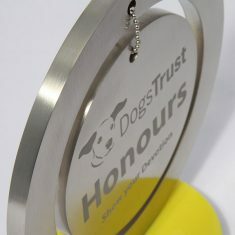 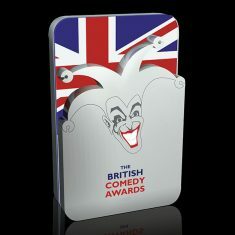 Each award is personalised by laser engraving directly onto black anodised surface creating a stunning contrasting silver finish.